Our system lets you design proposals and contracts with easy to use editor. You can create proposals, edit them, share with others via email when ready, accept e-Signature and receive notifications - nice and simple. You can also create proposal templates and proposal sections/blocks for reuse and to save time in future. How does Proposalways help your business to win more proposals? Below are just a some of the ways in which Proposalways can help your business win more proposals. Proposalways streamlines the process of creating proposals, sharing online with the client, getting e-signature and acceptance online. Close more deals faster with Proposalways. 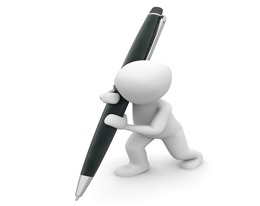 Put Proposals in front of your prospective customers before they go cold. Proposalways makes delightful Proposals quicker so that your deals stay hot. Change your Proposals procedure from individual to joint effort. With Proposalways, your group can quickly collaborate on Proposals content while you manage them with roles and permissions. Not any more thinking about whether the customer viewed your Proposals or took any other action on it. Proposalways notifies you each time your customer interacts with your Proposal. Create and reuse templates, content blocks (sections), pricing tables and media to assemble a proposal quickly when you need it. Get your business Proposals signed faster with the e-signature feature. Customer reviews, signs and approves online. Customers can post comments in case of any question. 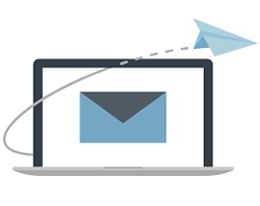 A simplified approach to create and send winning Proposals to your customers over the cloud. Proposalways gives your business the competitive edge. Simple to understand, easy to use, quick to learn, extensive feature list. Close more deals faster with Proposalways. 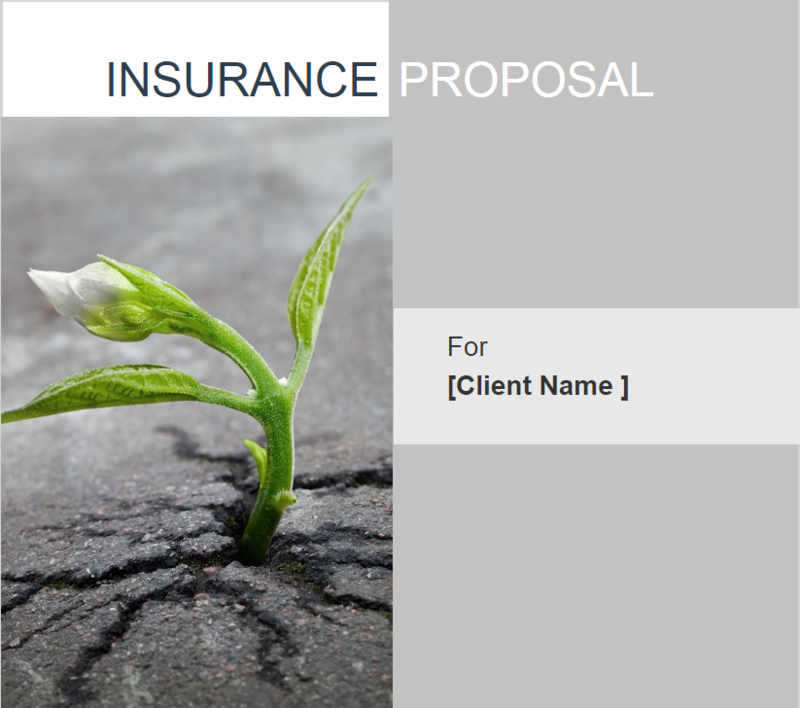 With Proposalways you can create and send beautifully formatted Proposals to your clients in minutes. By default all the signatories will receive the email on sending the proposal but you can also add more people who can view it. Proposalways allows you to share proposals with your staff members at the time of drafting to let multiple experts work on it. Electronic signatures in Proposalways allow you to legally sign Proposals online, send signature requests to others for signing, and track the progress of any Proposal. 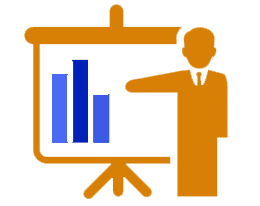 Proposalways makes available professionally designed business templates free of cost to assist in quick proposal creation. Do you want to delete the user? Do you want to block this user ? Do you want to send reset password email to user.